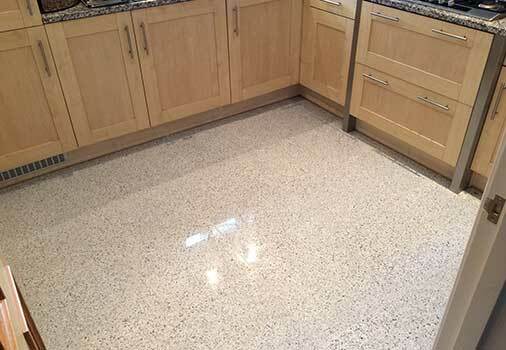 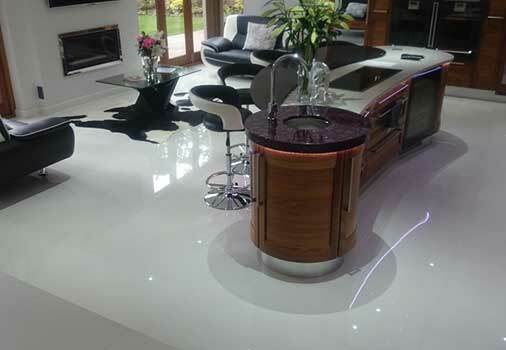 Terrazzo tiles are still stain sensitive and require sealing with an appropriate Terrazzo sealer to keep them looking their best. 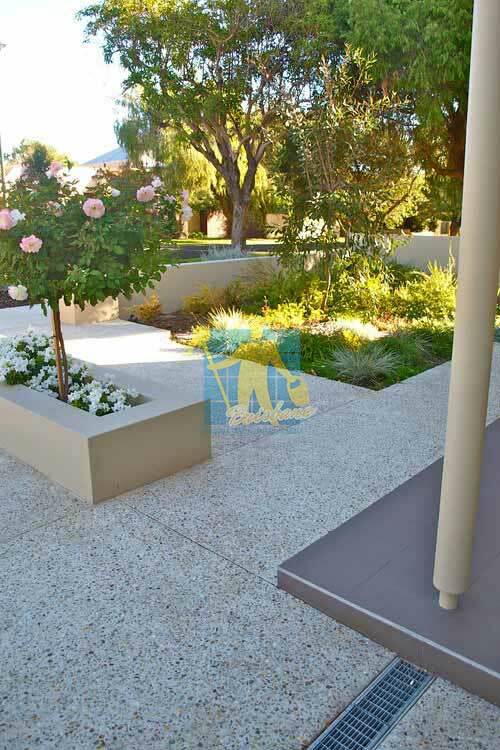 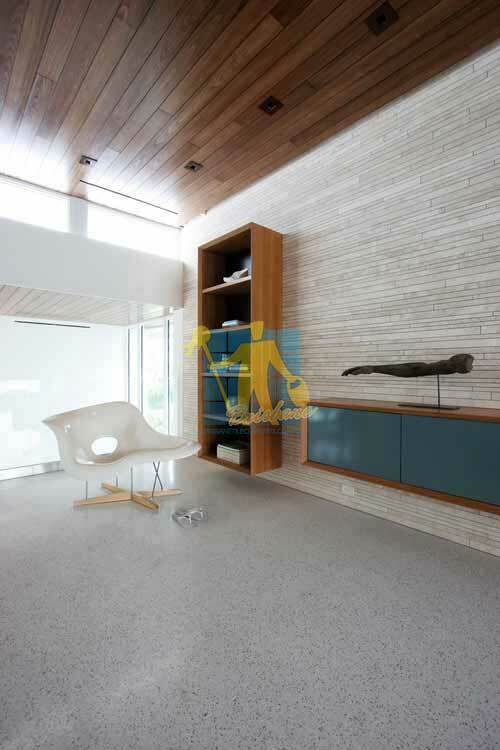 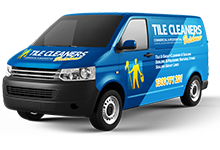 Tile Cleaners Brisbane® only uses high performance Terrazzo tile sealers which will give a high degree of protection against water, grease, oil, dirt and other contaminants depending on requirement. 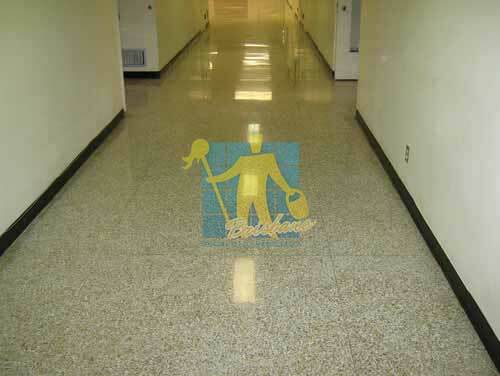 Our Terrazzo maintenance services not only preserves the protective treatment but also greatly improve their appearance. 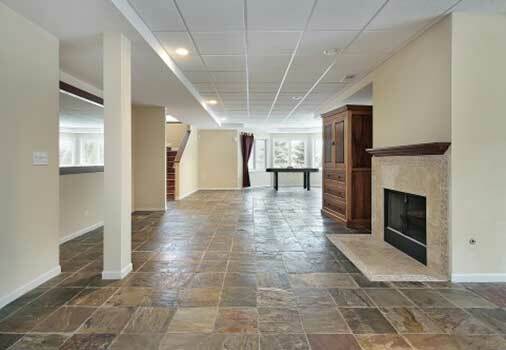 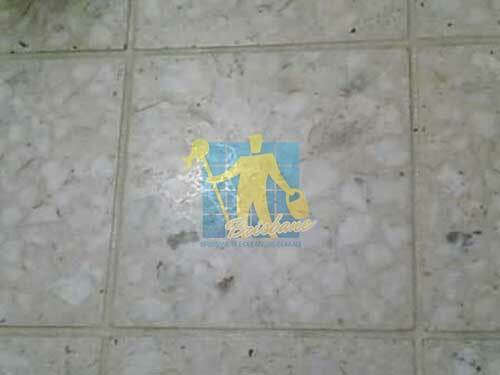 When cleaning Terrazzo we recommend using a neutral floor cleaner. 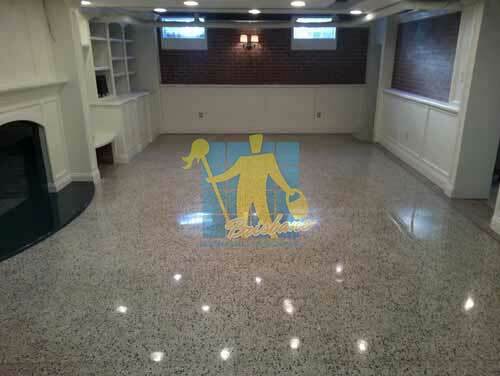 Neutral meaning neutral pH or pH of 7 on the pH scale. 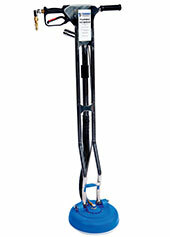 For daily cleaning, use a microfibre mop, with warm water and your neutral cleaner. 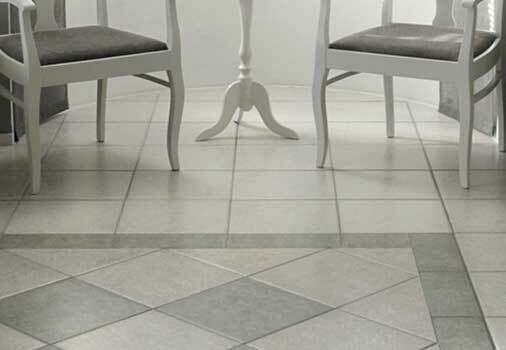 Mop your floor and dry with dry mop. 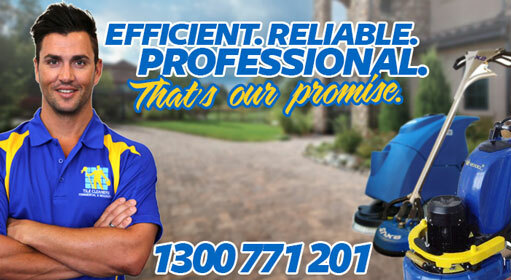 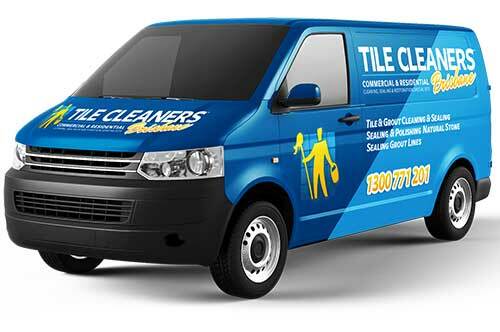 Tile Cleaners Brisbane® will take care of all pre sealing preperation required for your tiles. 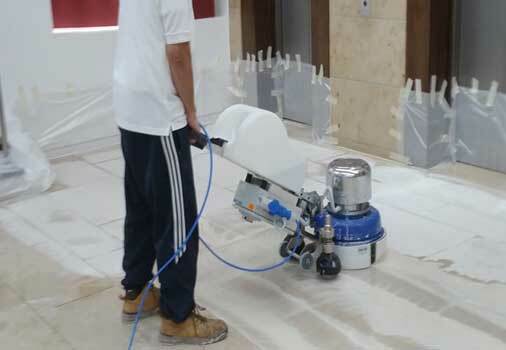 Ensuring the Travertine tiles are sealed after the tiles have been cleaned back and restored to their best possible condition.